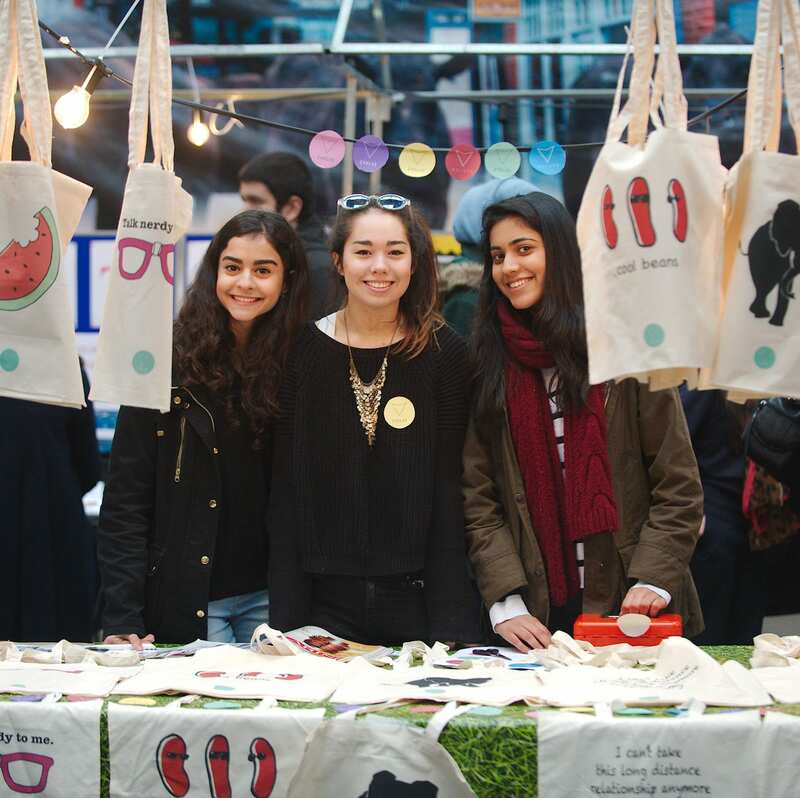 RS Components (RS) the trading brand of Electrocomponents plc (LSE:ECM), the global multi-channel provider of industrial and electronic products and solutions, has expanded its support for the 2019 Young Enterprise initiative. RS, which has been involved with the programme for almost 20 years, hosted a week-long workshop at both its Corby head offices and the RS Local branch in Watford. These workshops provided a great opportunity to inspire local talented students to develop their design and engineering skills. 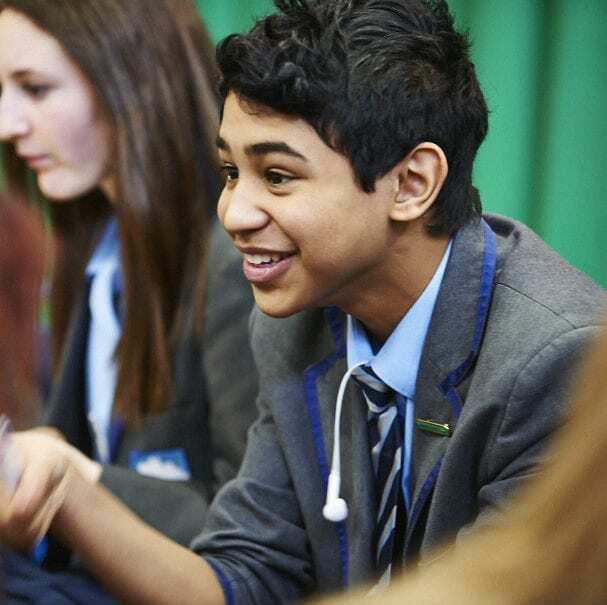 RS invited students to its offices in Corby from local schools including Northampton High School, Gartree High School, Kingsthorpe College, Northampton School for Boys, Northampton School for Girls, Rawlins Academy and The Duston School and gave them a challenge to repurpose everyday disposable items. Following this, the students will now work on their design projects for one month before sending them to the RS judging panel which includes Lindsley Ruth, Chief Executive of Electrocomponents. Up to ten finalists will be invited to the Group head office in London in June to present their projects back to the panel. 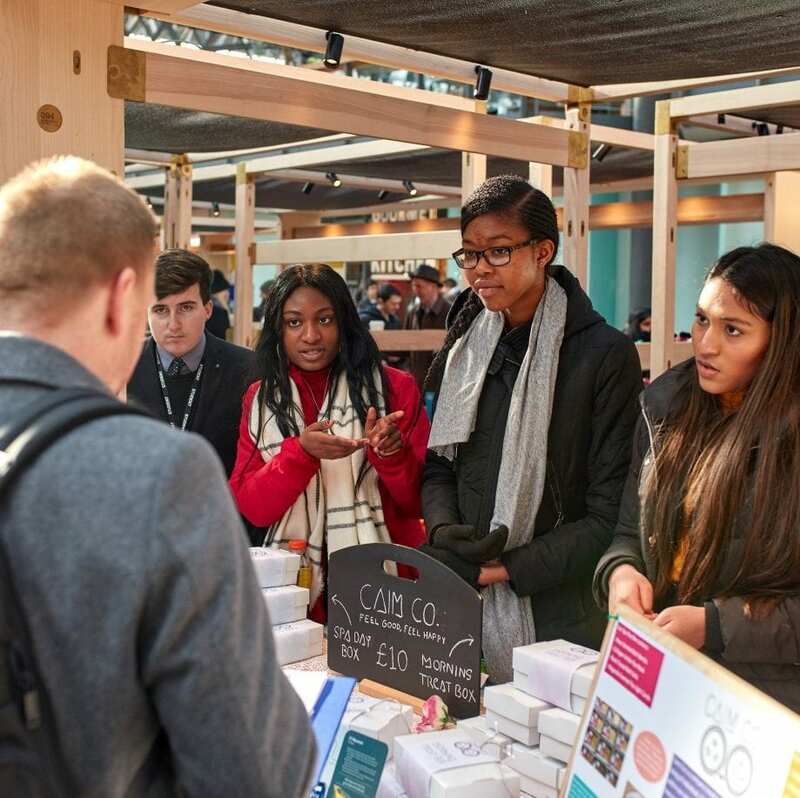 Earlier this month RS helped to curate the Young Enterprise presentation delivered to 130 gifted and talented Year 9 students from across the UK. 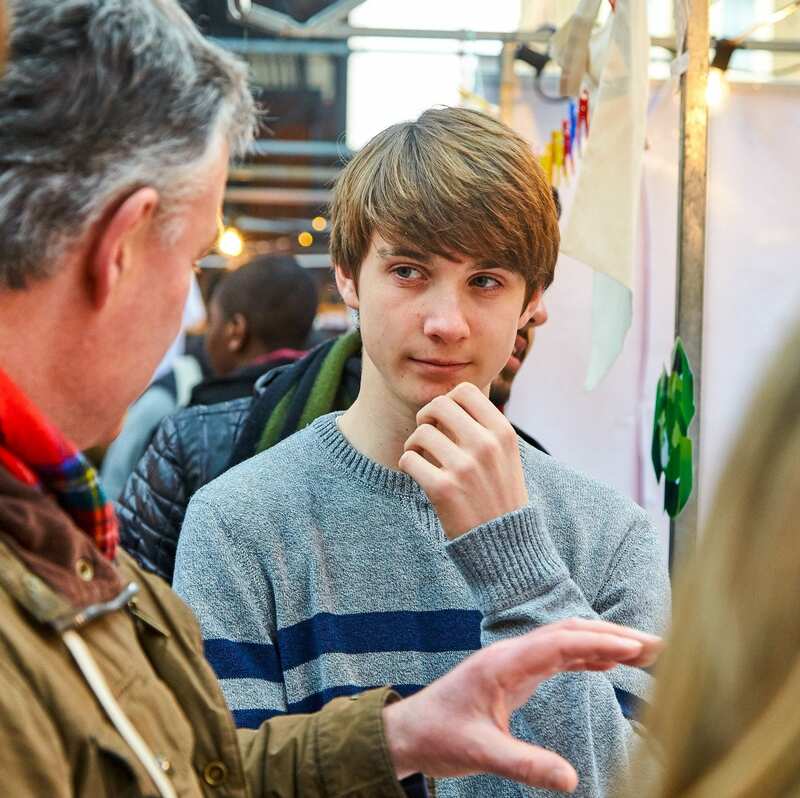 The programme helps students build skills including marketing, finance and communications to aid employability. RS also provided STEM ambassadors as mentors for the students, available to them on each day of the week-long event. 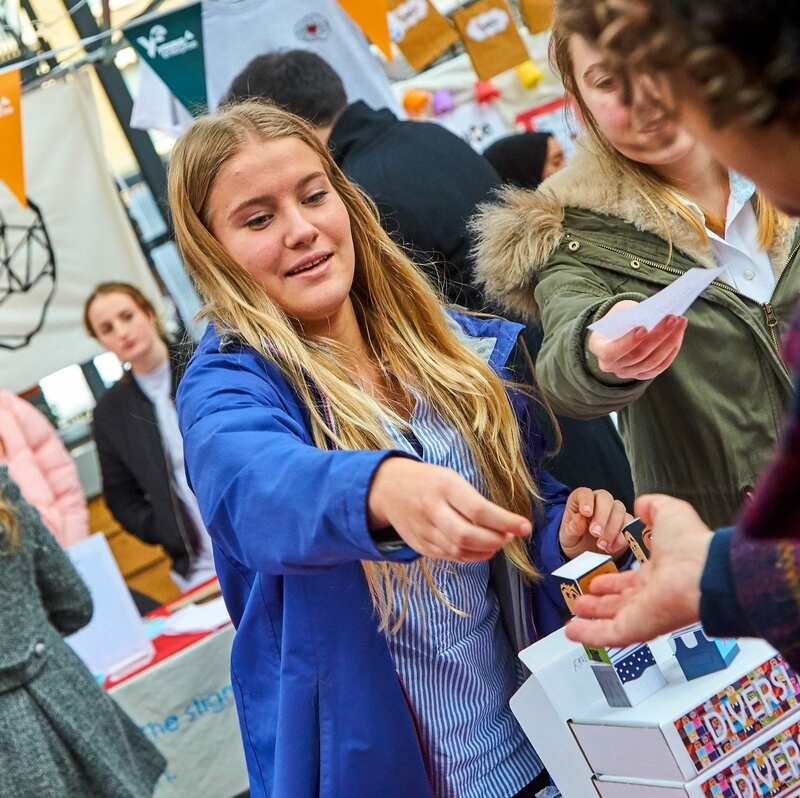 Laura Giddings, STEM Education Manager, Northern Europe, commented: “RS has been working with the Young Enterprise programme for almost two decades, and we have extended our support this year to demonstrate our passion for inspiring young entrepreneurs, and our commitment to promote engineering. 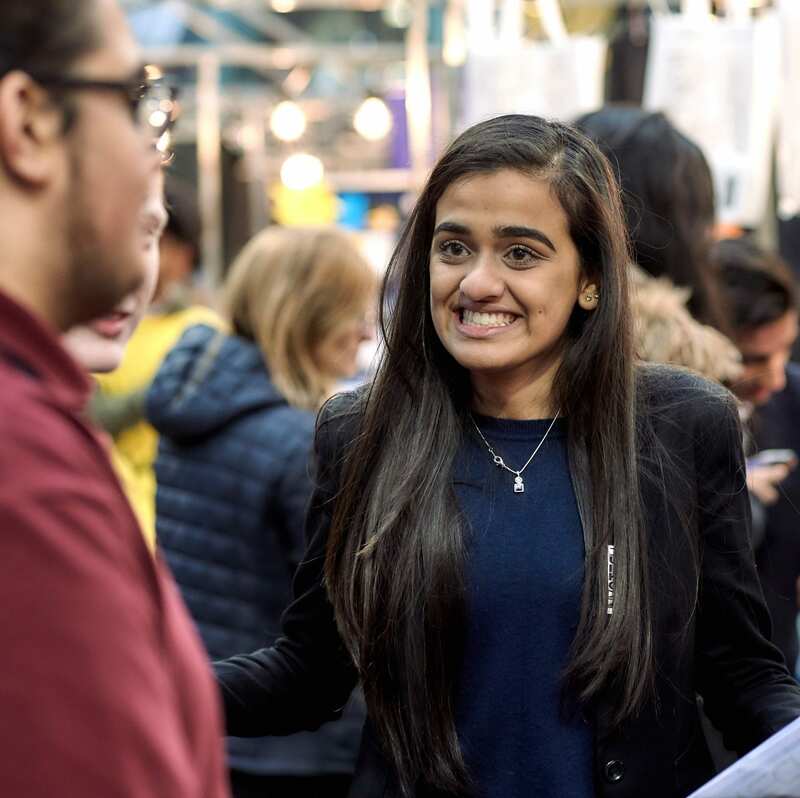 Young Enterprise’s mission statement is ‘to inspire and equip young people to learn and succeed through enterprise’ – an ambition which is close to our own, which is to enable and inspire tomorrow’s engineers to make more possible. 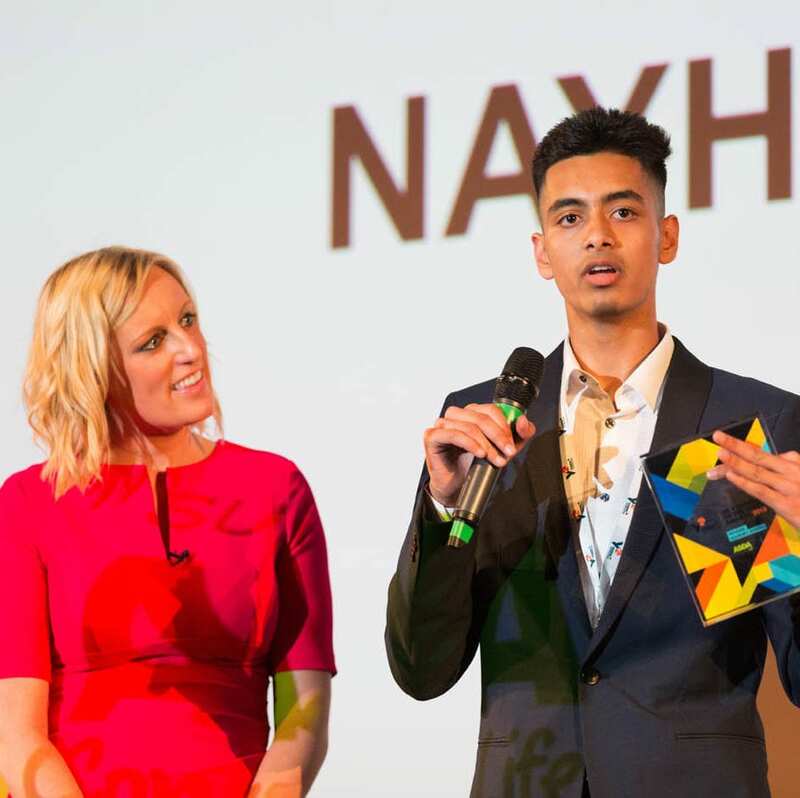 The deadline for entries is 26th April, with finalists announced on Friday 10th May. 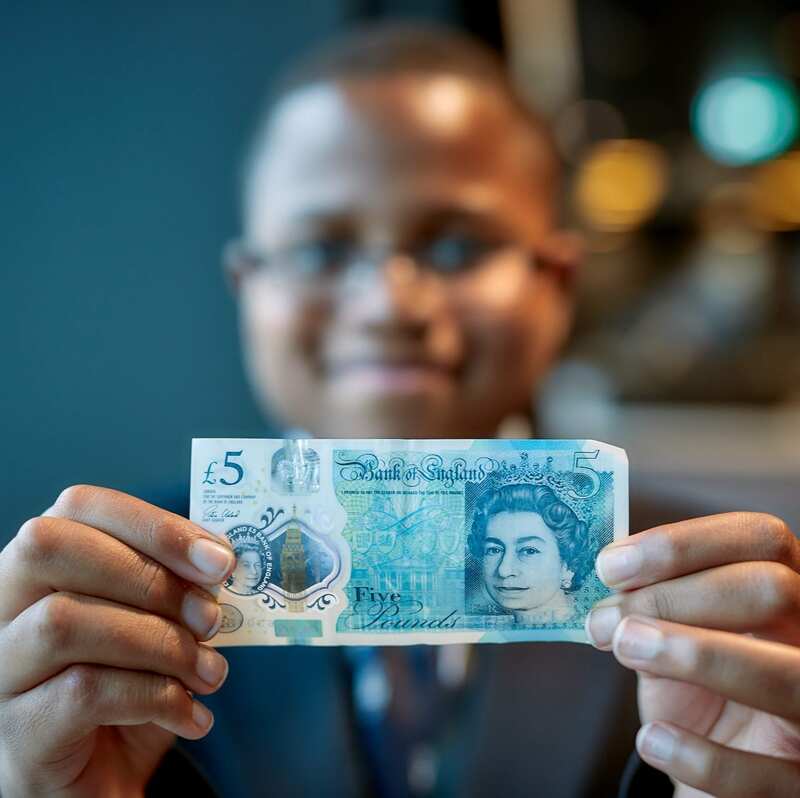 The finals will take place on 18th June 2019, when up to 60 students will be visiting the RS London office with their teachers. First, second and third place prizes will be awarded.